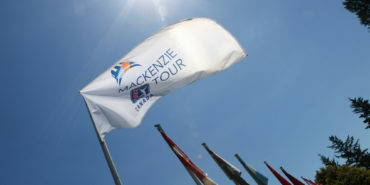 Cozumel, Mexico – Despite a valiant Mackenzie Tour – PGATOUR Canada charge, the PGATOUR Latinoamerica held onto their lead and won the Go Vacaciones Cozumel Cup presented by Assist Card by a mark of 11.5-8.5 on Saturday at Cozumel Country Club. With the Mackenzie Tour picked up points in the first four matches of the day thanks to the efforts of Michael Gellerman, Sam Fidone, Mark Anguiano and Zach Wright, the next five points on the leaderboard went to the blue team, with Tyson Alexander’s victory on the 18th green securing the 10th point, and with Ian Holt already dormie, secured the Cup. 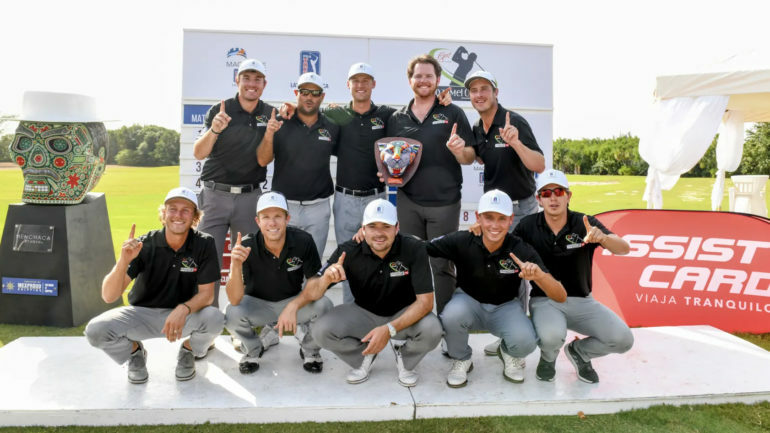 Not a single player on the Latinoamerica team lost all three of their matches, and the team effort turned out to be essential in winning the cup back after the Mackenzie Tour took it from them in 2016. 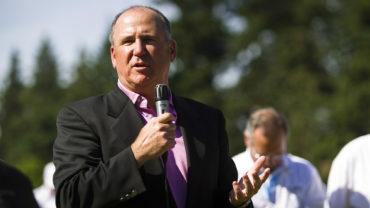 Meanwhile, on the Mackenzie Tour side of things, Playing Captain Sam Fidone was happy with how hard everybody played on the final day. 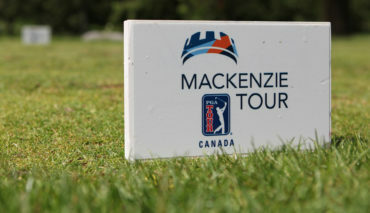 Fidone was one of the strongest players on the Mackenzie Tour side, like Alexander, winning all three of his matches. 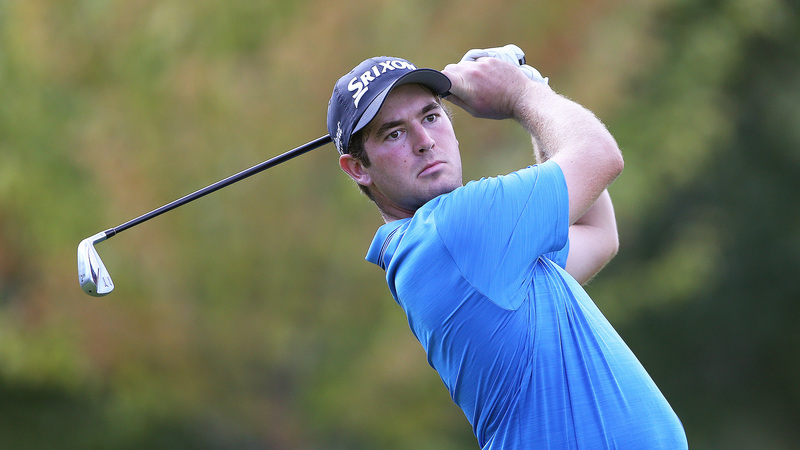 Harry Higgs, the PGATOUR Latinoamerica’s Playing Captain, matched Fidone’s 3-0 record. “They’re brothers of mine,” said Higgs. “We’ve been together and been on the same flights and see each other at the golf courses sun up to sun down all year, so it means a lot to win a team competition after the years we all have had.